Honey Buzzard, one of fifty seen on the first day. This is the first time we have been to Cyprus in the Autumn and we were unsure what to expect. 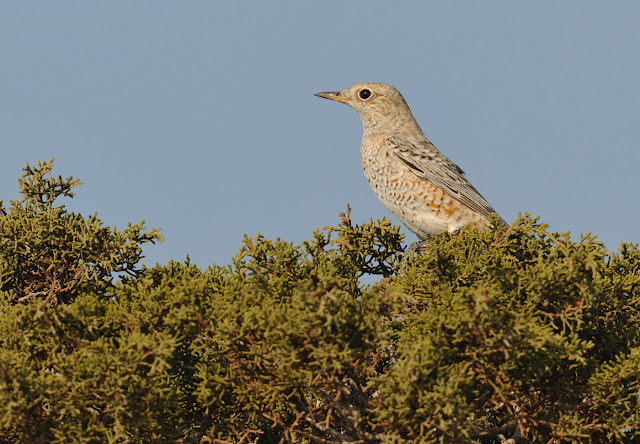 Juvenile and first winter plumages as well as adults in moult all awaited us and a healthy library of field guides kept us busy in the evenings discussing finer points of ID. An overnight flight from Exeter to Larnaca ensured that we started birding early on Monday 12th Sept. We were not disappointed as there had been a reasonable fall of passerines and waders. 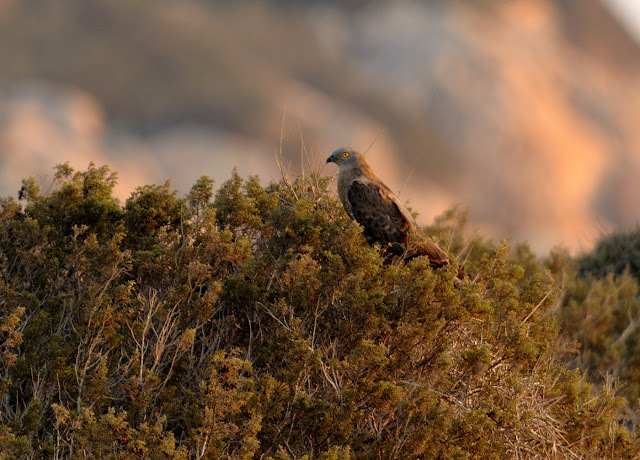 Highlights included a decent movement of 50 Honey Buzzards, three Marsh Harrier, one Montagu’s Harrier and one Eleonora’s Falcon. 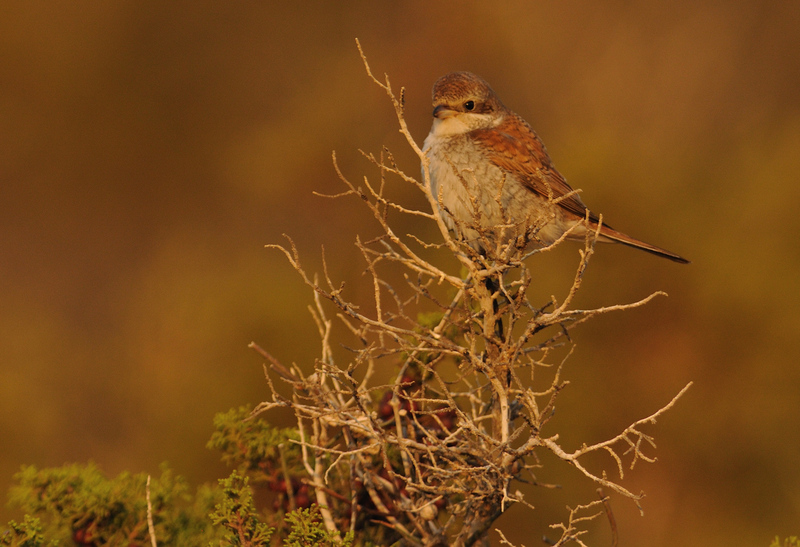 Shrikes were plentiful with 25 Red-backed, a Lesser Grey and five Masked, all in varying stages of moult. Around sixty Bee Eaters kept us busy checking for possible Blue-cheeked. A juv. Rock Thrush was the only one seen on the trip. A visit to nearby Achna Dam was fruitful with six Whiskered Tern, Black Tern, 77 Spur-winged Plover, Marsh Sandpiper, six Temminck’s Stint, 25 Little Stint, 14 Wood Sandpiper and ten Curlew Sandpiper. An interesting time of year Steve, it must have been difficult at times with the varied plumages. Been looking forward to these images Steve lovely shots light looks great due in Larnaca on the 13th October myself. Hope to view more of your stunners soon.